Question: Have you ever broken up with a series? If so, which one and why? I read both of these series in high school, but they're never ending! So by the time I caught up with the end of the series and had to wait around for a new one to come out (because there was always a new book to come out...), I would simply forget about it. Don't get me wrong, these both are really really great reads, but it's hard to keep up with all of the new releases! I eventually stopped picking them up when the new one came out, then I got a couple behind, so I ended up stopping all together. Maybe I'll pick up the end of the Private series sometime so that I can figure out how everything ended. I know that the Morganville Vampires is still going strong, but I'm so far behind on that one, I'd need a good chunk of time to dedicate to that series. Who knows, maybe I'll finish them eventually! I've certainly heard good things about the Morganville vampires and you're right, sometimes it is quite hard to catch up if you've missed out on reading a few.. Never Heard of the Private series though. Do drop by my FF. Not familiar with the Private series either. I kept debating about the Morganville Vampires for years and now that it's had sooo many books I can't see myself starting it. Plus I had read like the first chapter of book 1 online at Rachel's site and just didn't get into enough to want to read the rest. I read the first Morganville Vampire book and I liked it. Unfortunately, my library only had the first book and I didn't purchase the rest of the series. 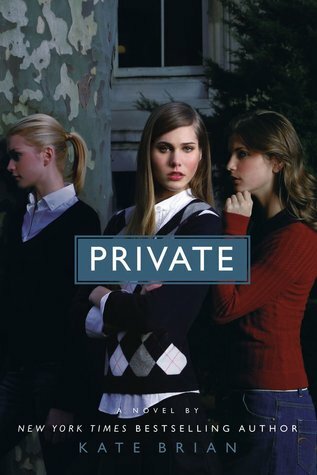 I've seen the Private series in my local used bookstore and I was intrigued, but thought it was too young for me. I totally judged it based off of the cover, though. I love the Morganville Vampires series - I think it actually gets better and better with each book! 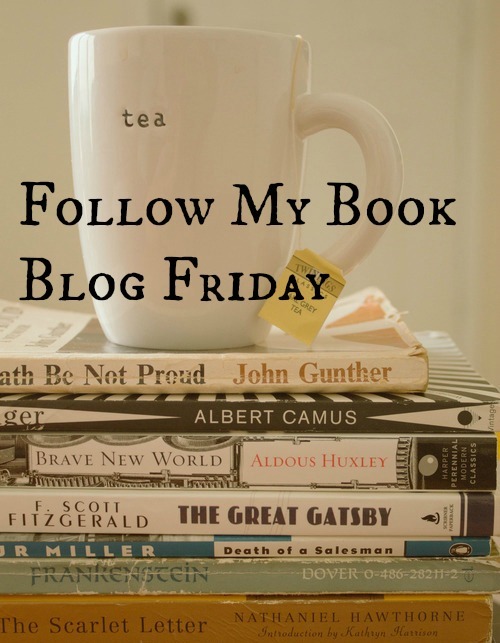 The characters grow, the storylines are different, and the next book (#14!!) will be the last. 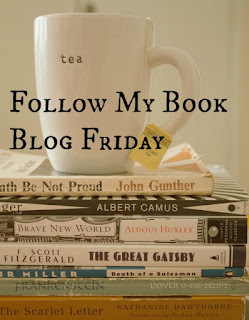 I'm an old Bloglovin' follower, here's my FF post for this week. I haven't started either series yet but sorry they didn't keep your interest.